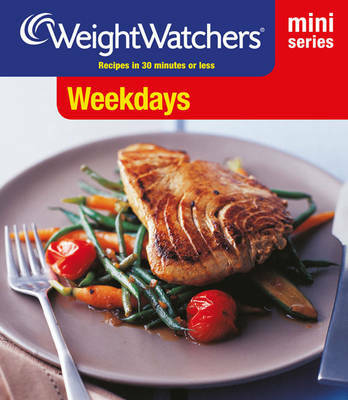 Half an hour is all it takes to produce a tasty and satisfying meal.Weekdaysis full of recipes from the best of Weight Watchers cookbooks and packed with ideas for fabulous food that you wouldn't believe you could cook so quickly. From lunches to family meals to recipes for a special dinner, this is the perfect book for a busy cook. So get cooking and within just 30 minutes you'll be producing beautiful food for family and friends any day of the week.